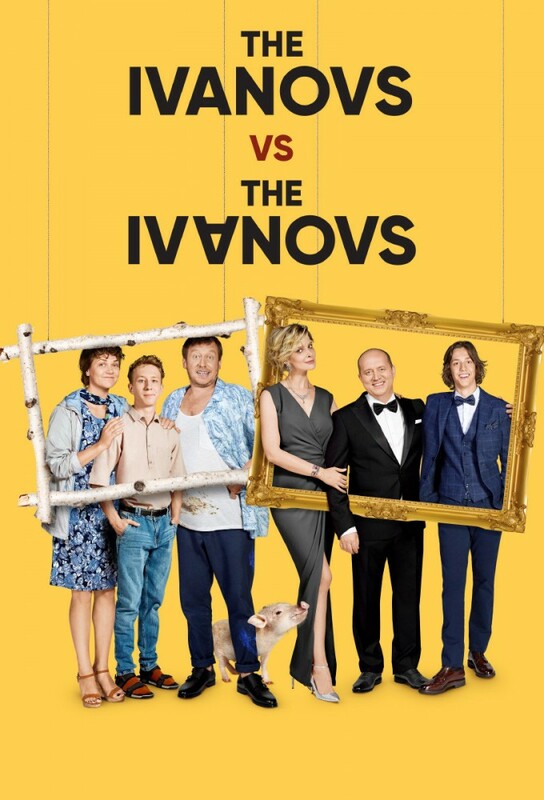 It's about two Russian families of Ivanovs. They are not familiar with each other, they have different wealth and interests. Some are poor and provincial, the second is more than wealthy and arrogant. They would be happy to live life without knowing anything about each other, but one day it turns out that many years ago the heirs of these families were confused in the hospital, and all these years the poor man’s son lived in a posh mansion, and the scion of rich Ivanov huddled in a small-sized apartment. Of course, now everyone wants to get their blood heirs back. The show consists of 3 seasons and 44 episodes.